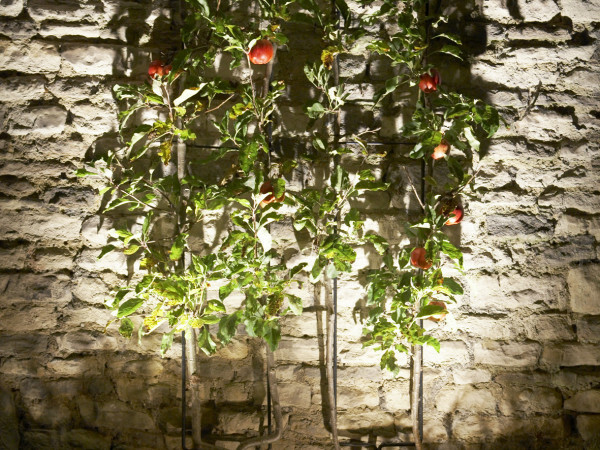 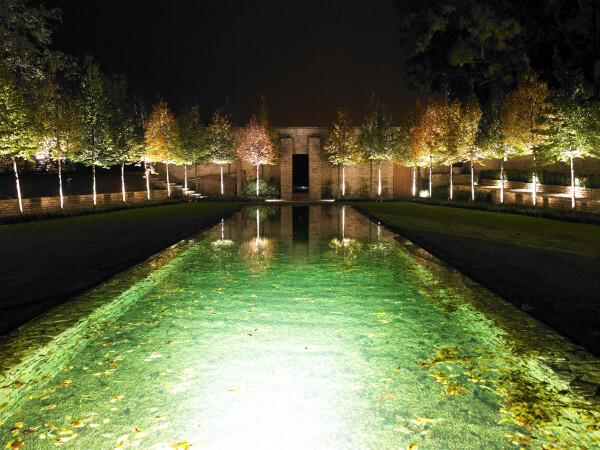 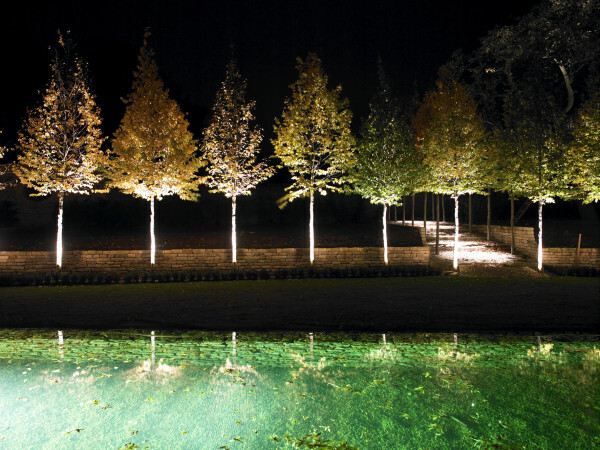 A magical walled garden set within a beautiful Wiltshire country estate, the project comprises lighting for a striking ornamental pool, specimen planting, architectural trees and sculptures strategically placed around the site. 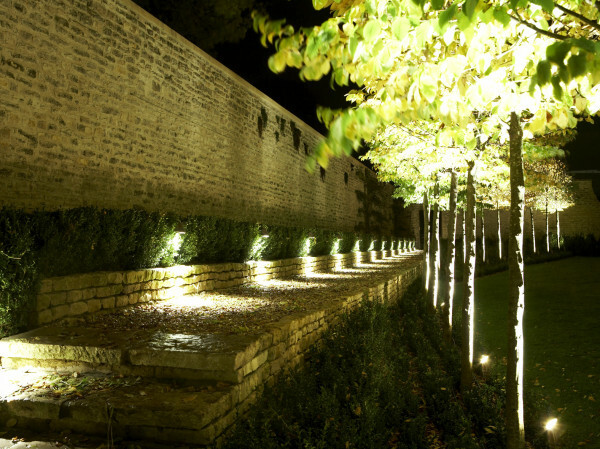 From the outset the brief was to design a robust, expandable, practical and energy efficient scheme that is easy to maintain as required. 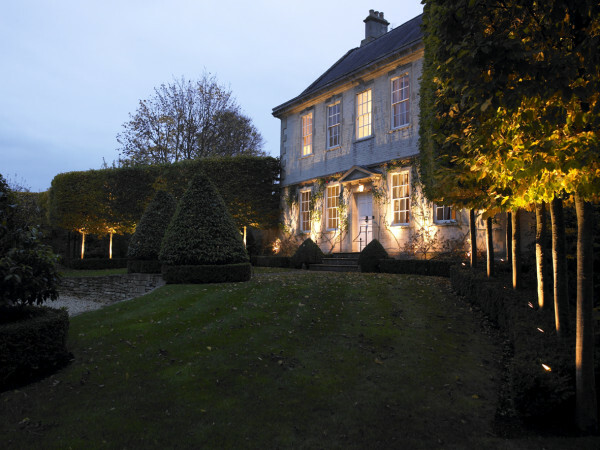 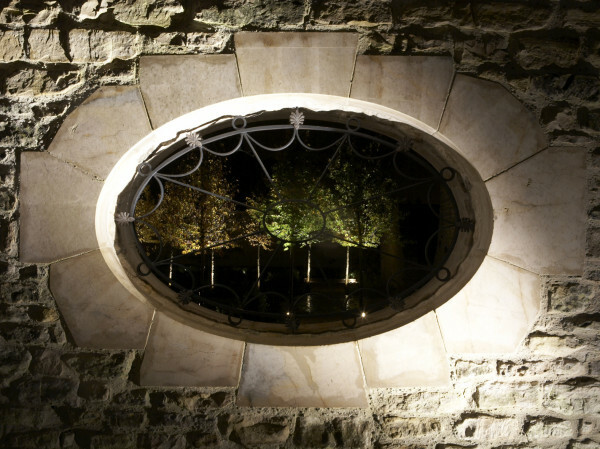 This has all been achieved by using good quality external luminaires, reducing the number of lighting channels required and opting for a lighting control system with no dimming with simple on/off switching.